If you wish to consign to H.R. Harmer for exposure to the dynamic U.S. market, you can bring your consignments to any of these offices and the collection will be treated as if you brought it directly to our office in California. You will also have the advantages of not having to worry about shipping to the U.S. or dealing with customs as we take care of all that for you. Contact us directly or the affiliated office nearest you for more details. The Global Philatelic Network publishes the exclusive EDITION D'OR® book series as a recognition of a philatelist's life work. 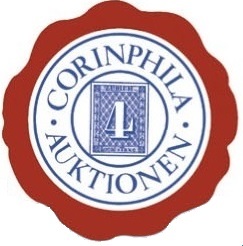 Switzerland’s Oldest Stamp Auction House. 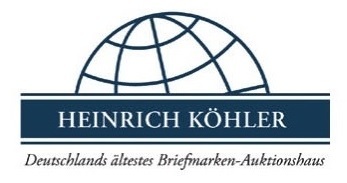 Germany’s Oldest Stamp Auction House. Hong Kong’s Oldest Philatelic Auction House.